It’s that time of year when teens put down the books and pick up the car keys -- but not all teen drivers will focus their full attention on the road. Accidents involving distracted teen drivers are all too common this time of year. Deadly teen driver crashes increase 15% between Memorial Day and Labor Day compared to the rest of the year, according to the AAA Foundation for Traffic Safety. Teens’ tendency to talk, text, and engage on social media while driving can increase their risk of being involved in a crash, and some states have a higher population of teen drivers than others. Findings from WalletHub’s 2017 Best and Worst states for Teen Drivers Survey revealed that a few states may be worse off when it comes to teen driver fatalities. Taking focus off the road for even an instant can lead to a tragic accident, says Bob Passmore, assistant vice president of personal lines policy at Property Casualty Insurers Association of America (PCI). Passmore encourages parents to take the time to talk to their kids about risky driving habits, including distracted driving and speeding. 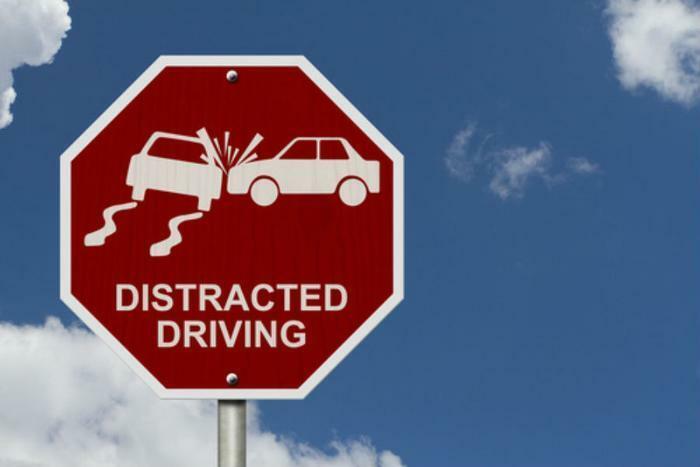 Avoid distracted driving. Implore your teen to make a pledge with his or her friends so that no one texts or uses their phone while driving. PCI also suggests asking your teen to limit other distractions, such as eating, fiddling with controls, or talking to passengers. Stick to the speed limit. Speeding is a factor in nearly 30% of fatal crashes involving teen drivers, according to AAA. Inexperienced drivers, in particular, should make sure they heed the speed limits, especially in construction work zones. Be aware of surroundings. With warmer temperatures comes an influx of activity to roads and sidewalks. Teens should be sure to watch for bicyclists and pedestrians. Wear a seatbelt. The simple act of buckling up before embarking on a drive could save your teen’s life or help prevent injuries. Have a plan. Make sure your teen knows what to do if they’re involved in an accident or stopped by the police. Additionally, make sure they have current insurance identification in the car.